And so, I am pleased to announce that the first version of my new app, Solitaire Whizz for iPad, was released to the App Store the other day! 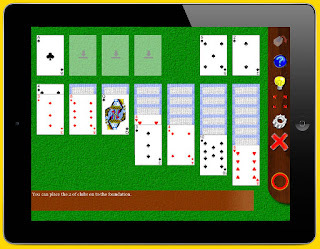 Solitaire Whizz currently features a total of 16 solitaire (patience) card games and variations. 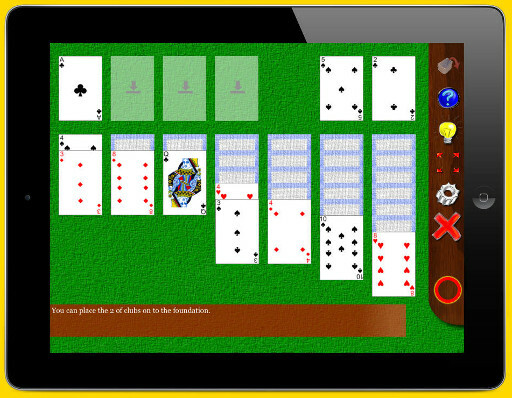 It includes classics such as Klondike and Freecell, along with various other games chosen because they are fun to play and lend themselves to the iPad format. So, for example, if you are looking for Pyramid 13 or Yukon for iPad, do check out the app. Additional games are planned for coming updates: for more information, check the Solitaire Whizz web site.